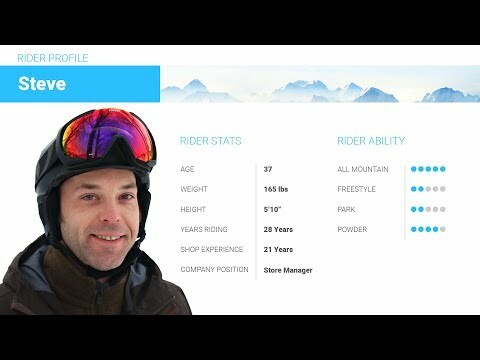 The Marhar Half Breed Snowboard is a high-end park freestyle snowboard that offers all-mountain versatility while maintaining the forgiving feel of a park board, perfect for the guy looking to rip the whole mountain. Spring loaded and flexible, this is one playful board. Zero Camber shaping with the Sideways Rocker 3D Base creates pop that will send you to the moon and makes for super easy spins. It has a soft tip and tail for even the most wicked butters. The Dual Arc Edges allow for laying trenches with those hard carves while the Sideways Rocker creates a surfy, catch-free experience. This deck is perfect for those who like to play on their board. A true twin shape means you can switch from regular to goofy seamlessly, and the deck is reinforced with aramid and carbon fiber for bullet-proof durability. Made in Michigan, the Marhar Half Breed Snowboard is handcrafted locally by passionate snowboarders, a staple that represents the quality and performance of the Marhar brand. 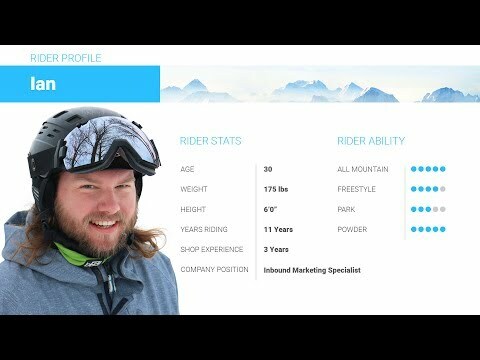 2018 Marhar Half Breed Snowboard Review by Ian. 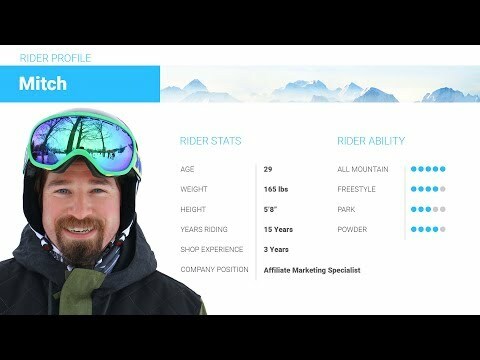 2018 Marhar Half Breed Snowboard Review by Steve. 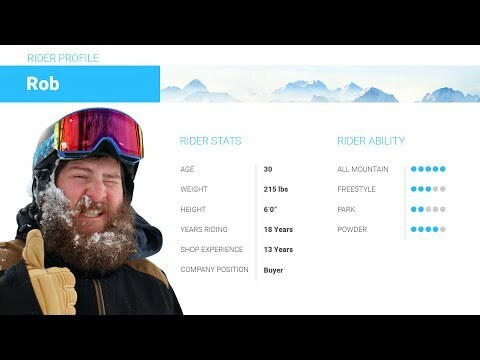 2018 Marhar Half Breed Snowboard Review by Rob.